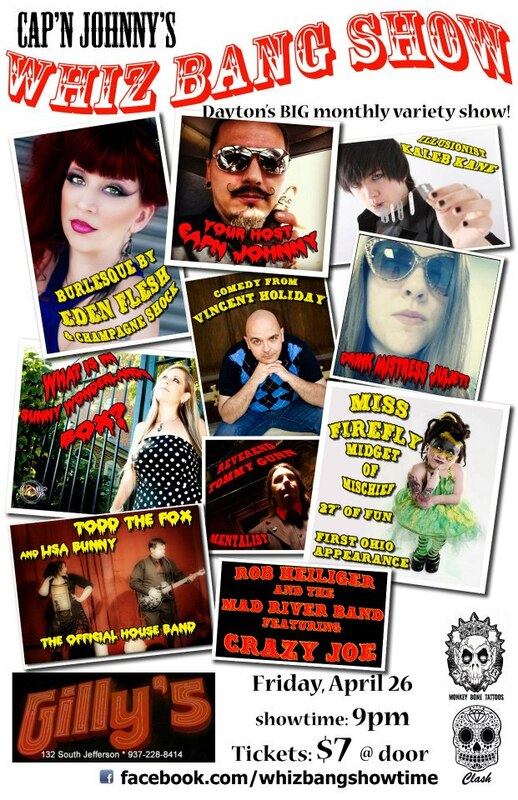 CAP’N JOHNNY’s WHIZ BANG SHOW (hosted by FreakShow Deluxe’s own “Cap’n” Johnny Business) brings the best in variety, vaudeville, burlesque, sideshow, magic, comedy & more to Dayton, Ohio in a regular, monthly show! THE BIGGEST GROUP OF ENTERTAINERS YET!! * Our Game Show WHAT IS IN SUNNY WONDERLAND’S BOX? * Midget of Mischief MISS FIREFLY! 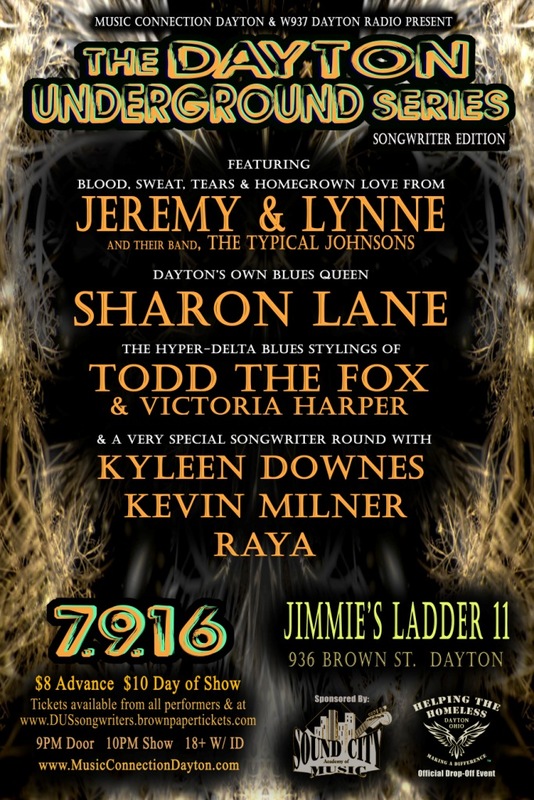 A show this big could ONLY be at Gilly’s in downtown Dayton.